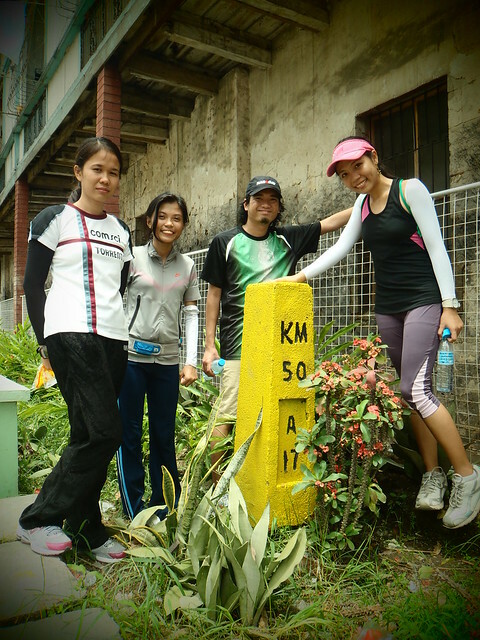 Runnroo will stage its third Tour de Cebu on Saturday, August 20, 2011. We will start running from the Kilometer 50 post in Sibonga, right next its Church, at 4:30 a.m. and will finish at the Kilometer 75 post in Dalaguete. We will be taking the 3 a.m. Cebu City – Sibonga bus trip. For those who would want to join us, feel free to contact me at 09273912619. Click the image to view the map clearly. For interactive map: you can visit http://runtastic.com/en/tracks/62495-Tour-de-Cebu-Stage-3-25km261m.